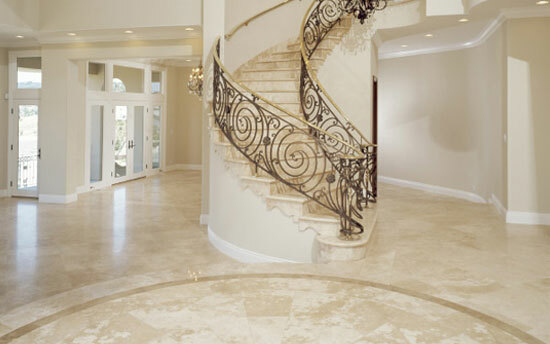 For over 20 years, AAA Hellenic Marble & Tile, Inc. has been committed to providing outstanding marble and tile products at exceptional prices to our valued customer base in West Chester, PA.
Our knowledgeable, highly skilled designers and remodeling specialists know the selection of stone is an important and multi-step process, and we are dedicated to helping you improve your home to the highest standard. 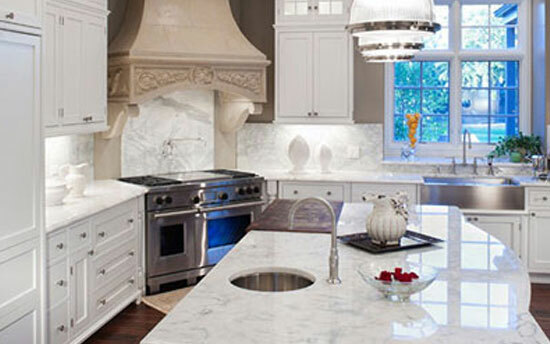 While other granite counter top and marble companies say they go the extra mile, our results prove it! Proudly serving Southeastern Pennsylvania, South Jersey, Maryland and Delaware! We understand these rooms are focal points for relaxing evenings with family, or entertaining nights with friends. Because of that, we make sure that our products both stock and custom, keep a new look throughout the duration of the life of your home. Our skilled craftsmen are second to none, and can provide you with virtually limitless possibilities for custom stone fabrication. 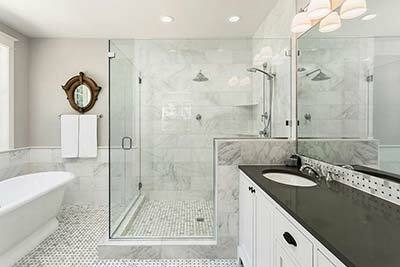 So, let AAA Hellenic Marble & Tile, Inc. in Chester County transform your kitchen, bathrooms, counter tops or indoor fireplaces into beautiful works of art. 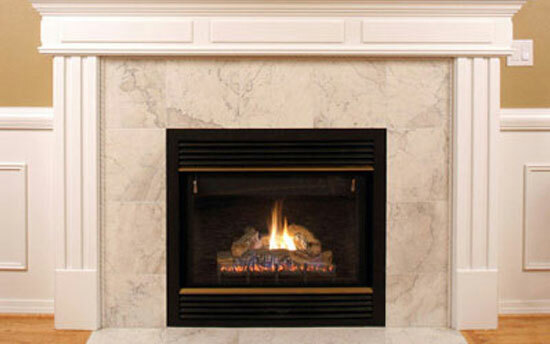 Call us today for a free in home estimate, or come visit our showroom!